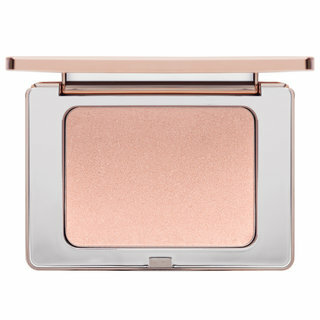 A hybrid of Natasha's best-selling All Over Glow Face and Body Shimmer in Powder and signature Duo-Chrome Eyeshadows all in one multipurpose highlighter. Made with real crushed duo-chrome pearls. Had no idea what to expect with this product and was pleasantly surprised. 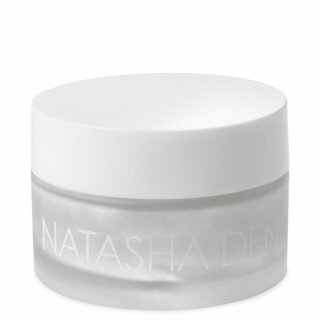 The formula is silky soft and hydrating. Color is sheer and builds easily, but also easy to overdue. After a couple of hours, my mature skin simply glowed. And the glow did not accentuate my fine lines and wrinkles. 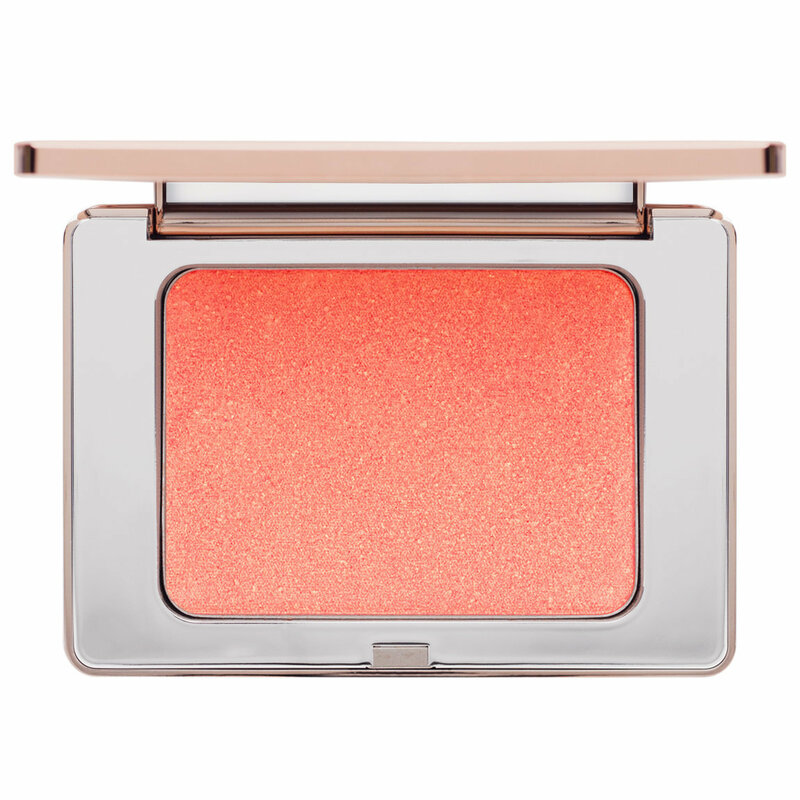 This Duo Glow Shimmer is a keeper and perfect for the Summer. I also bought the second shade and will try it out next week and I expect same results. Thank you Natasha! 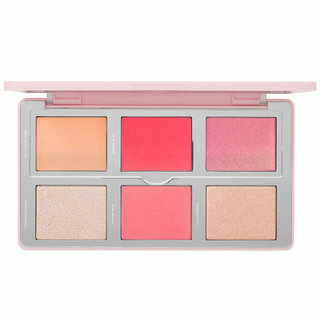 This is the most gorgeous pink coral blush shade with a gorgeous sheen layered over. Absolutely stunning! I love this as much as I thought I would & then some. This will be my go to summer shade. I have both colors of this blush and even though blush is not always a very exciting product I am blown away every time I use either! 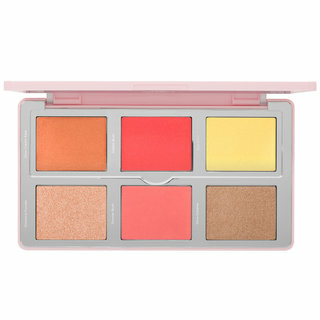 They create such a beautiful flush of color and the highlight in it just adds the most youthful, lifted glow to the cheeks. I do not find that they enhance texture or pores at all which is something that I would be very weary of with any other highlighting type product - I think it is because there are no large shimmer particles so the glow it imparts is equally strong and natural. Alba is a coral/peach with gold shimmer and Rayo is more of a neutral pink with silver shimmer. My undertone is neutral, leaning more to the warm side and I can wear both whether I am I am at my most fair or tan because it can be applied very sheer or built up depending on what you are looking for! I'm super pale and this is too dark for a hi light. It's too dark for a blush too. And not really my tone. It comes off a pink. I didn't get the pink one. Lol. I got the coral color. Wish there was a option for fair skin people.